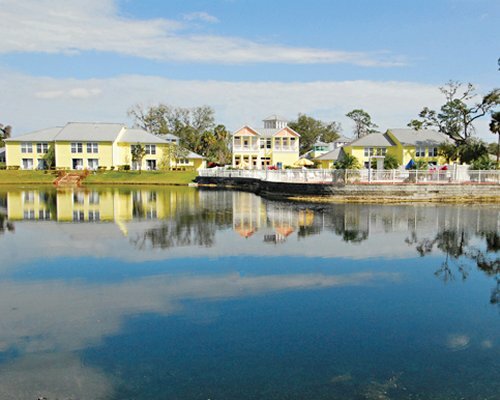 Timeshare at Barefoot'n in the keys you are situated beside a serene lake amidst lush Florida tropical flora, Barefoot’n Resort offers a host of activities that we guarantee to keep you and your family entertained all day long. You can go boating or swimming in the freshwater lake, play around in the resort’s pool with organised fun and games. The children will love the children’s pool and playground area. For the more adventurous why not play an exciting game of volleyball and afterwards unwind in the Bubbling Hot Jacuzzi. And to finish your day of in style why not have a barbecue in the resorts picnic area. All the apartments have spacious floor plans and inviting décor that create the perfect home away from home. 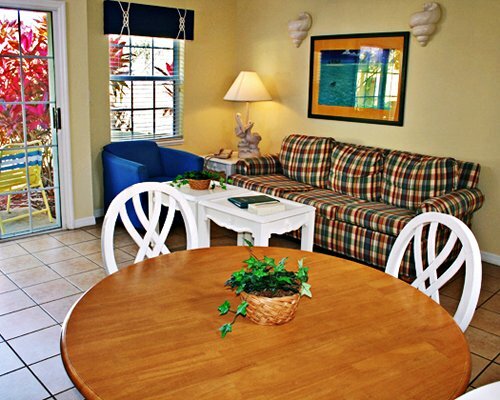 Timeshare at Barefoot'n in the Keys at Old Town is perfect choice for couples and families enjoying a Florida getaway. 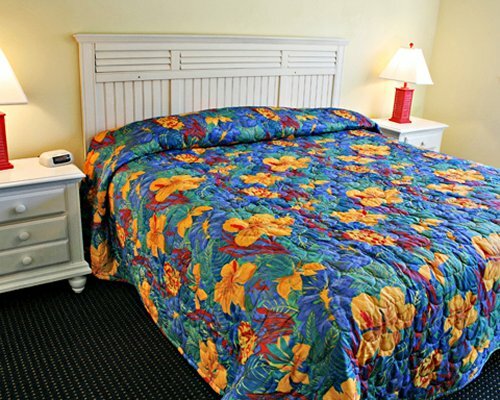 You can be sure to relax in air-conditioned comfort with one-bedroom units that sleep up to four and two-bedroom units that sleep up to eight. All of the units feature a living room, dining area, separate bedrooms and whirlpool spa tub in the master bathroom. Each accommodation has a pull-out sofa sleeper and come with full or partial kitchens that include a microwave, dishwasher and washer/dryer.